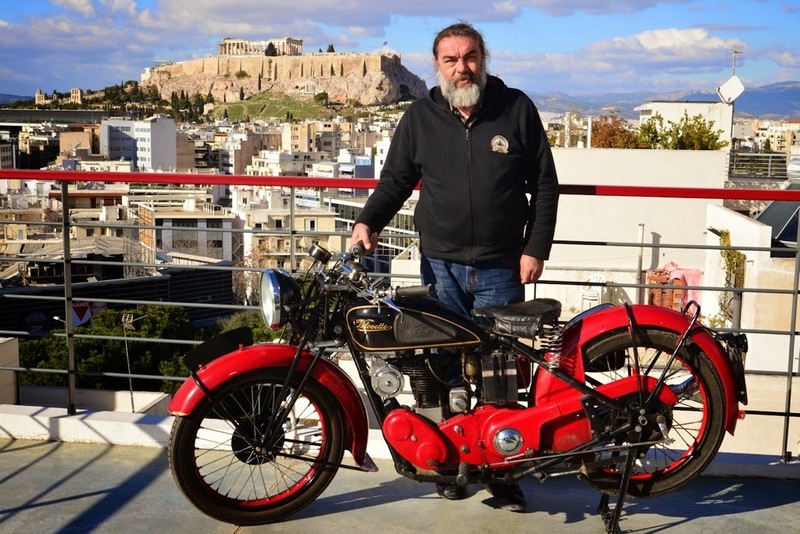 Panagiotis Mariolopoulos(GR) has gathered a quite broad collection of motorcycles with something for everyone, ranging from 1919 up to present though with an emphasis tilted mostly toward European models. The collection is constantly changing and expanding in a three-storey building, that each one features it's own theme. At the museum, you will find names from Ariel up to Zündapp and most of the manufacturers starting within the Latin alphabet in between.